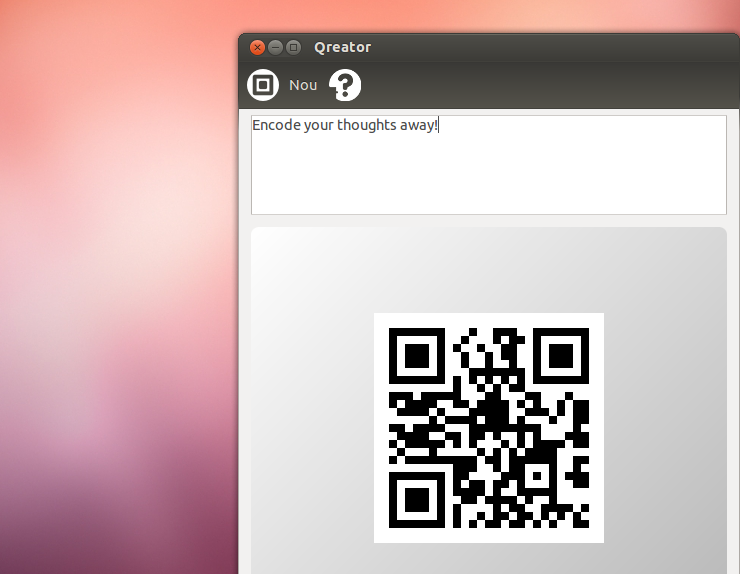 Qreator is an Ubuntu app to easily create your own QR codes. 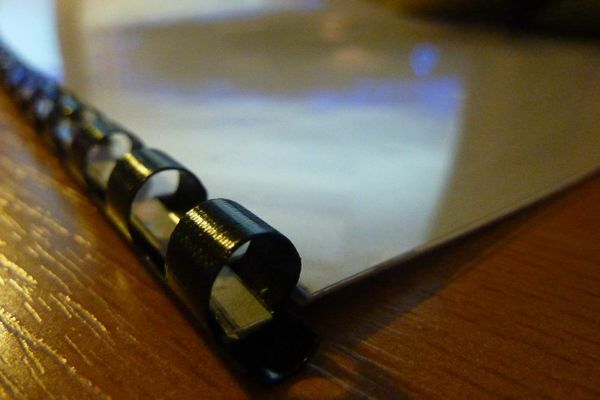 Encode different types of information in an efficient, compact and cool way. Qreator is Open Source software, brought to you free of charge. 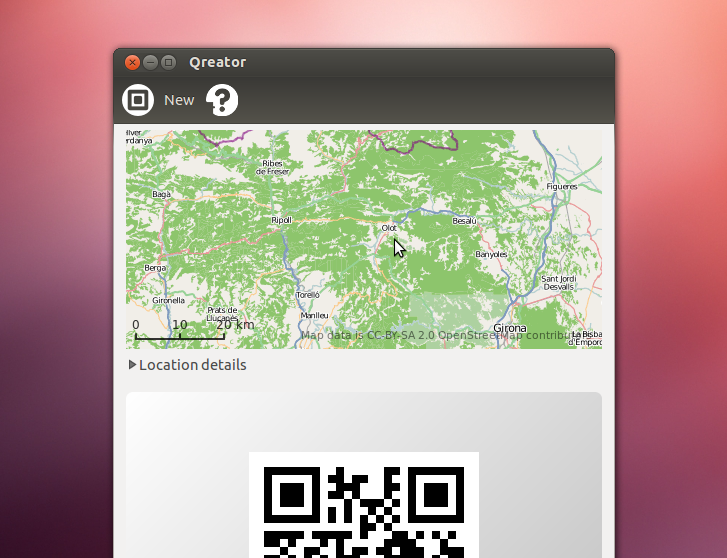 Note: there is a known bug that prevents Qreator from generating codes on Ubuntu 16.04. 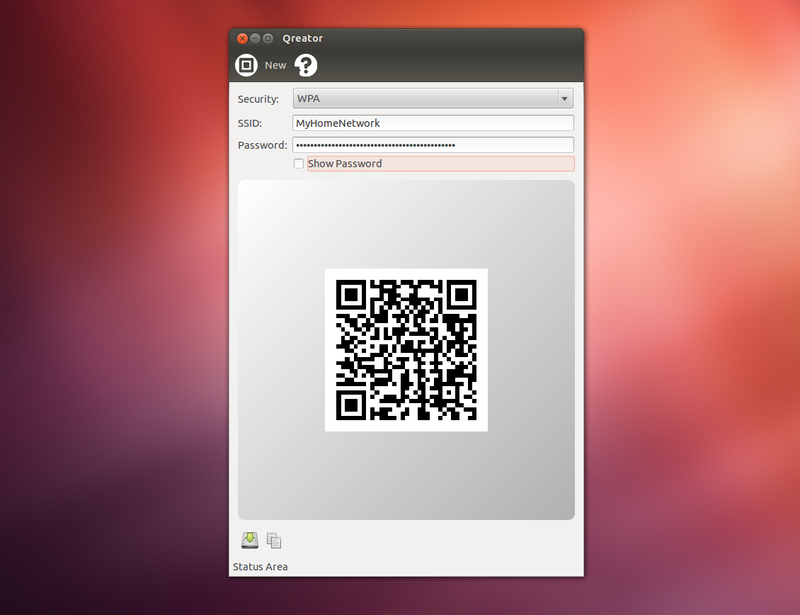 To work around it, you can install the latest Qreator version from the development PPA (Personal Package Archive, contains a newer version than the Ubuntu archive). 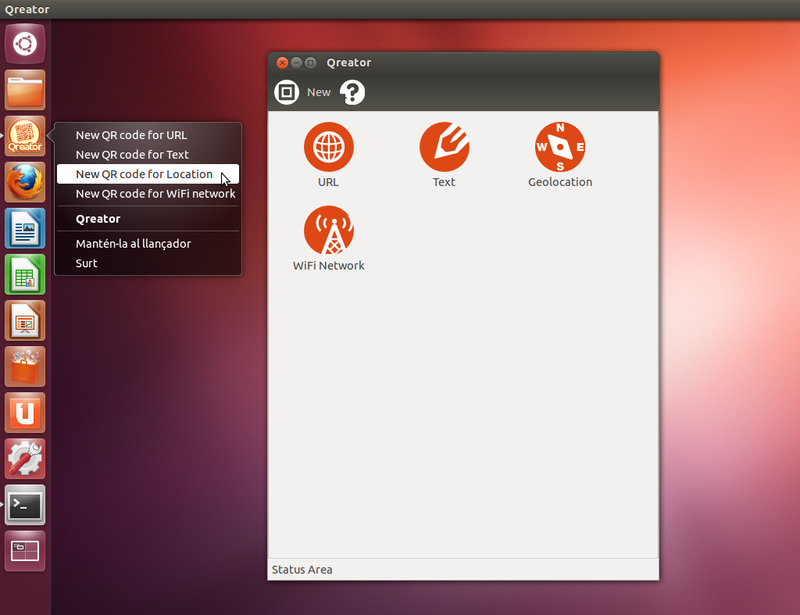 Once the version upgrade finishes, you should be able to use Qreator as usual.